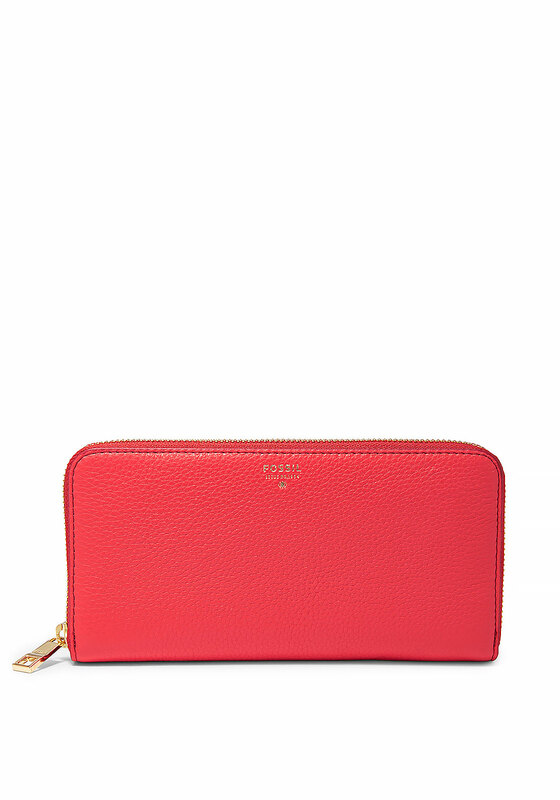 Large enough to hold all your daily essentials, Fossil present their large Sydney leather wallet in a bright tomato red shade. 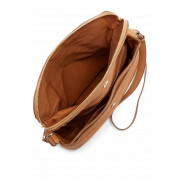 Designed with a zip around fastening and featuring a printed metallic gold logo. 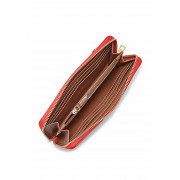 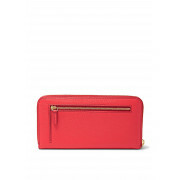 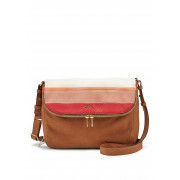 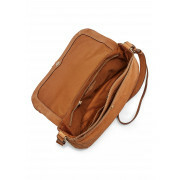 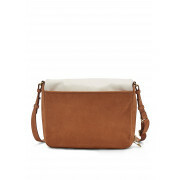 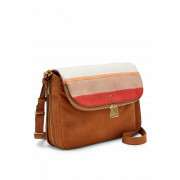 Other details include a large compartment with an internal zipped pocket, numerous card slots and an external zip pocket.